AIDAprima Trials Fabio Wibmer "AIDA is My Playground"
Fabio Wibmer brings us “AIDA is my playground” with the discovery of the new AIDA flagship vessel. Trials on a cruise ship is not something we get to see everyday, and not something most of us will get to do. 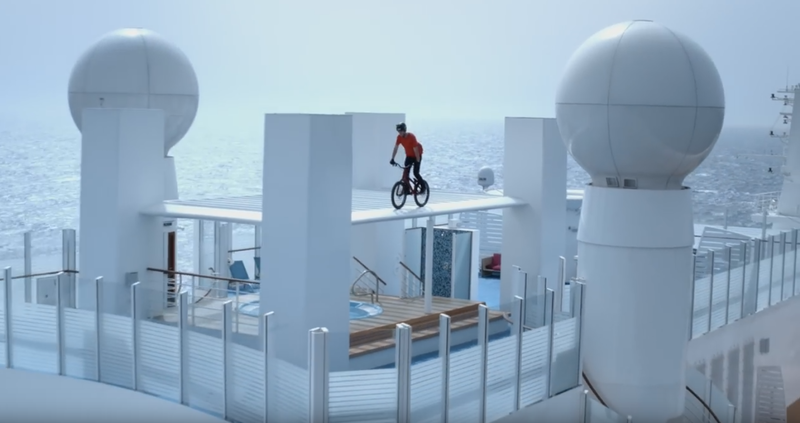 Check out Fabio Widmer as he shreds up this cruise ship.